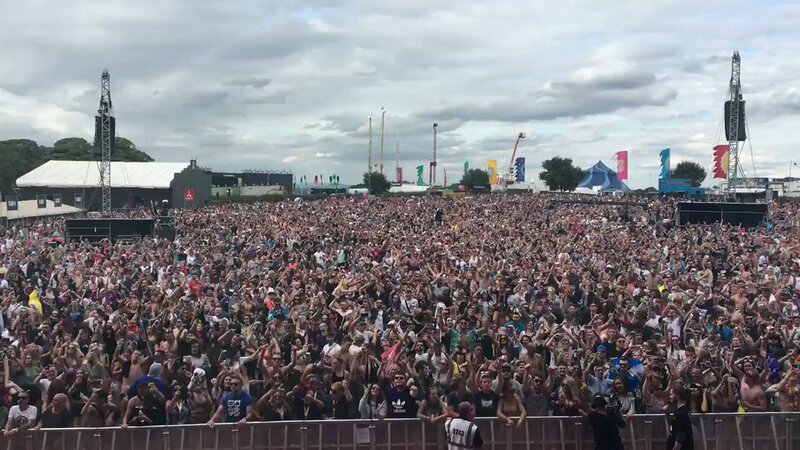 Faithless is a British band, most famous for their electronica hits, 'God Is A DJ' and 'Insomnia'. 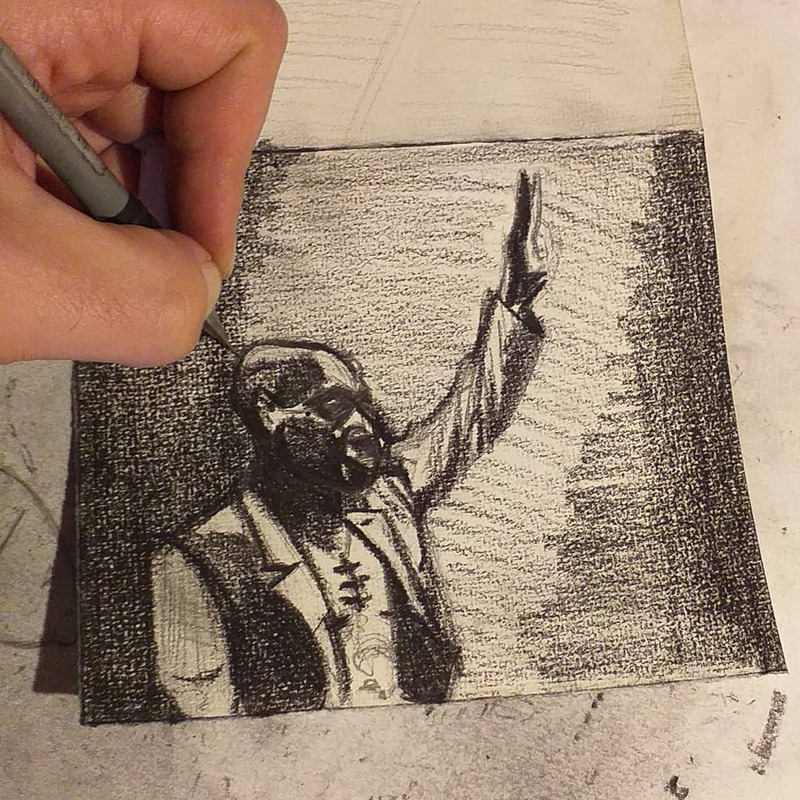 Faithless has three core members, as well as a rotating cast of collaborators. 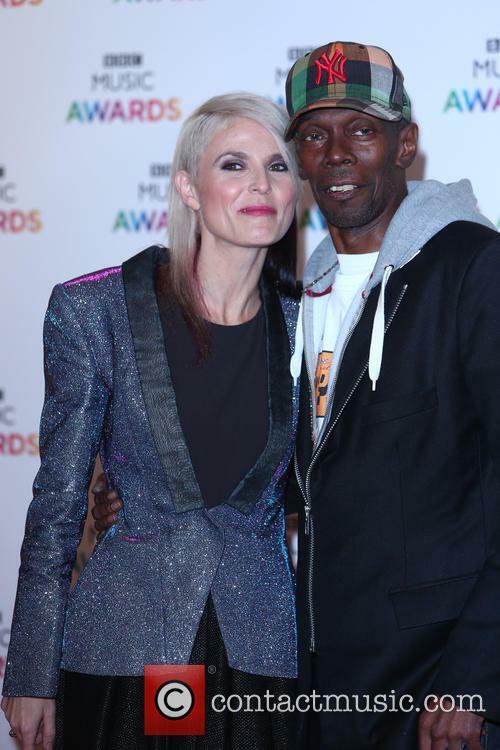 The main members of the band are Maxi Jazz, Rollo and Sister Bliss. 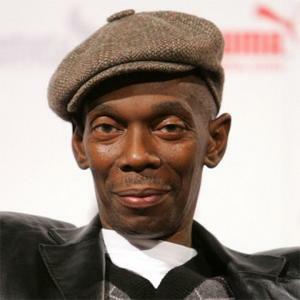 Maxi Jazz is the principle vocalist for the band and adopts a rap style of vocal for most of the songs, many of which have overt political and spiritual themes. Rollo is the producer, whilst Sister Bliss writes and constructs the songs, electronically. Bliss is also a talented pianist. Jamie Catto was originally a member of the band, but left following the release of Sunday 8PM. Pauline Taylor is a regular vocalist for the band. 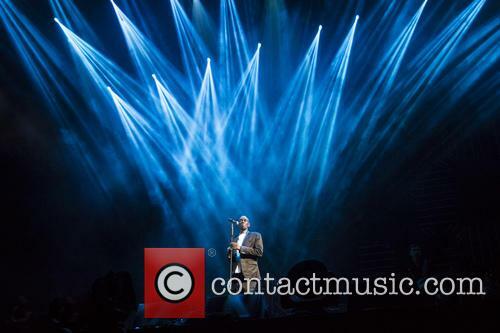 Each Faithless album has seen the band employ somebody from outside of the band to work with. Zoë Johnston joined the band for Outrospective, whilst LSK was employed during the recording of No Roots. 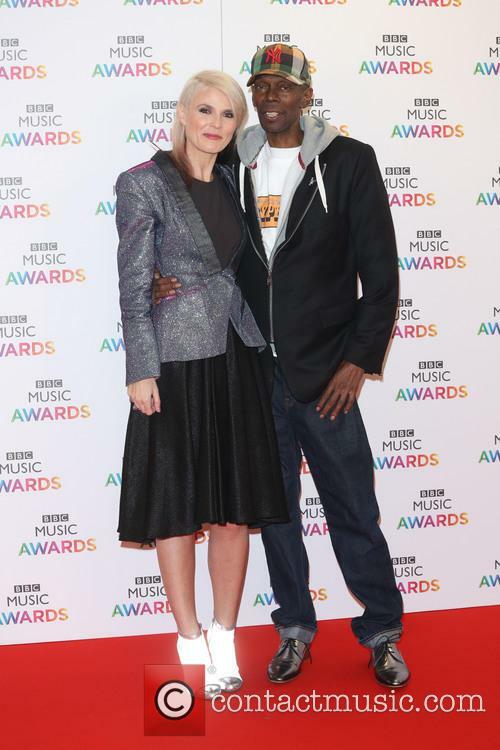 Rollo's sister, Dido recorded her first ever track with Faithless. Her payment for singing on 'Salva Mea' was apparently a curry. Since recording the track, she has sung on a track on each of their subsequent albums. 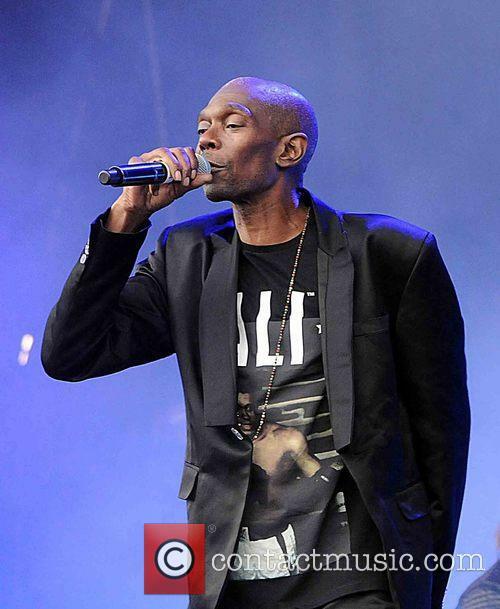 Faithless' debut album was entitled Reverence and reached number 26 on the UK album charts. 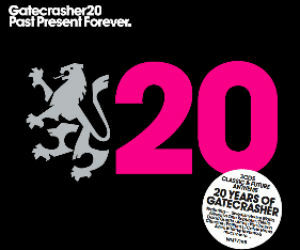 Many tracks from the album, such as 'Salva Mea', 'Insomnia' and 'Don't Leave' are now considered to be classic Faithless tunes. 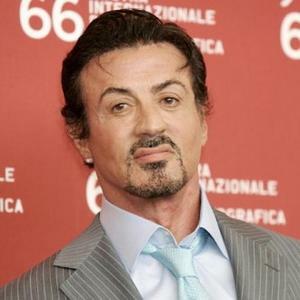 Following on, in 2001, was Outrospective, which peaked at number four in the album charts in the UK. Zoë Johnston's vocals were featured heavily in the album. Also featured was the singer & columnist, Steve Rowland. 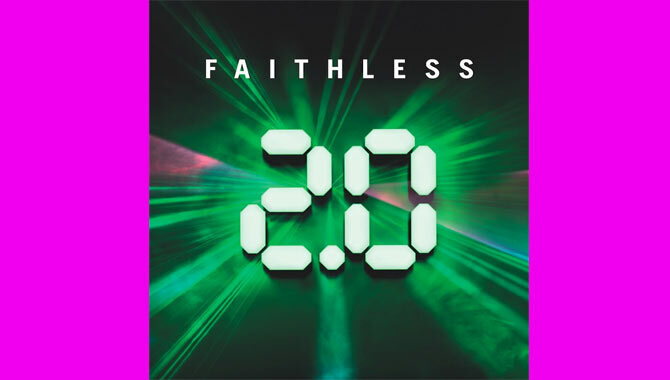 Faithless' fourth studio album was No Roots, the band's first number one album in the UK. Released in 2004, the album featured the Leeds-based artist LSK (Lee Kenny) on a number of tracks. 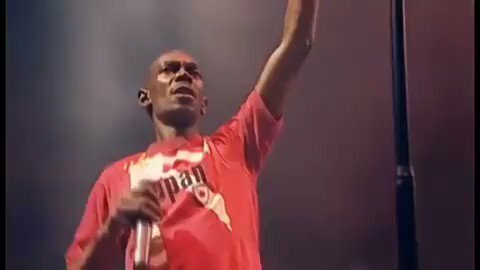 LSK still features in Faithless' live shows. The track 'I Want More: Part 2' also features the vocals of Nina Simone. 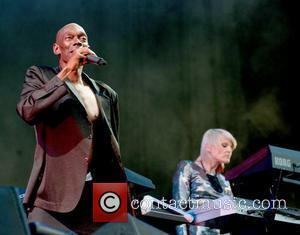 In 2006, Faithless extinguished rumours that No Roots would be their last album and released To All New Arrivals. Robert Smith, of The Cure, provides vocals for 'Spiders, Crocodiles and Kryptonite', whilst American singer Cat Power (aka Chan Marshall) sings on 'A Kind Of Peace.' 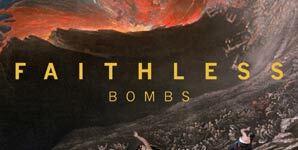 The lead single, 'Bombs' was banned from MTV, due to its controversial promotional video, which contained footage of war scenes. 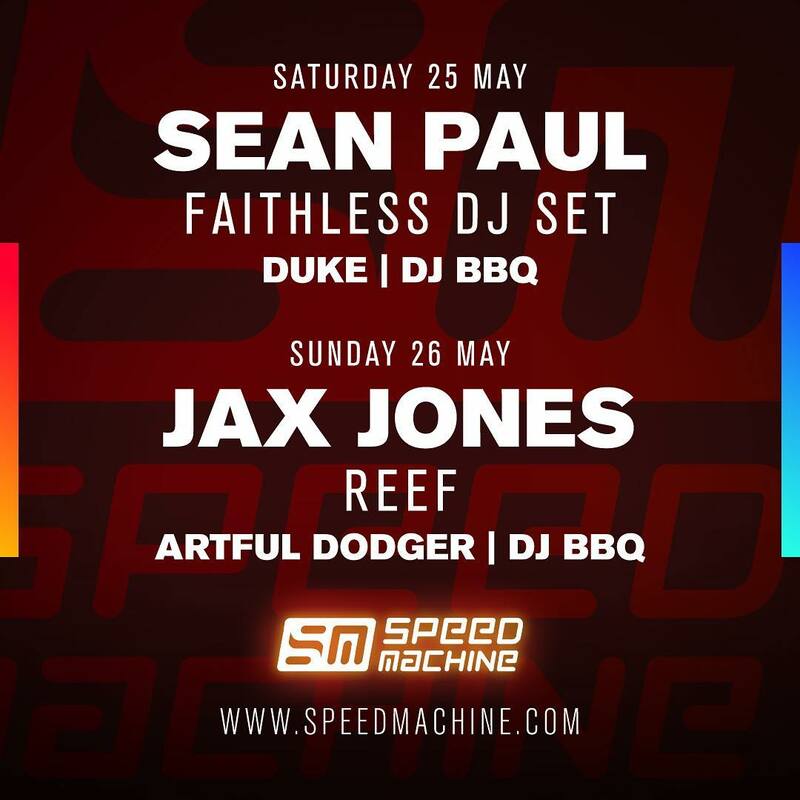 Sister Bliss is a renowned DJ and often gigs alone. She also remixes other artists' work and has appeared in a music video for Paul Oakenfold. Rollo has his own record label. Cheeky Records. 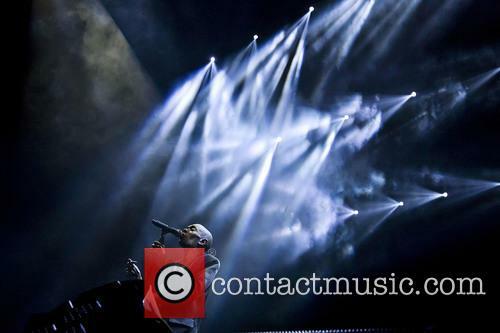 He has produced two albums for his sister, Dido and makes his own dance music under a number of monikers, including Rollo Goes Camping and Rollo Goes Spiritual. 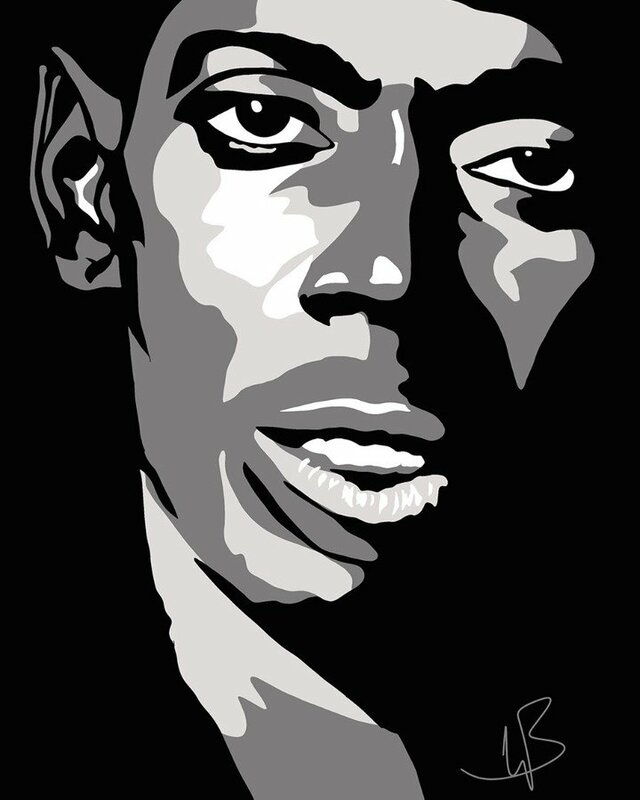 Maxi Jazz has worked on pirate radio, as well as releasing solo work. 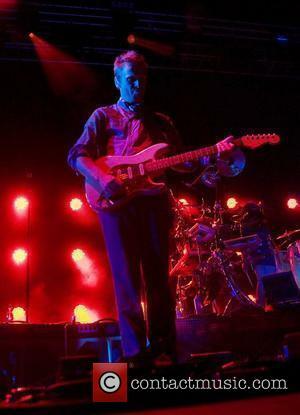 The project 1 Giant Leap was a collaboration between Jazz and Jamie Catto. Their album featured vocals from Robbie Williams. Although this record has been out for a couple of months it has been made all the more relevant due to the band's slot on the Pyramid Stage, then at T in the Park and later, their iTunes Festival appearance at the Roundhouse. There has been a suggestion that this period is something of a renaissance for the radio-friendly dance stalwarts. It isn't, rather it shouldn't be. 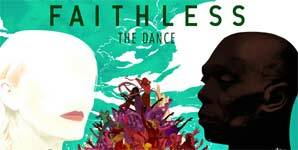 Dance music stalwarts Faithless release Not Going Home as a single on May 3rd 2010. This is the first track from their new album The Dance, which will follow on May 17th released on their own label Nate's Tunes.